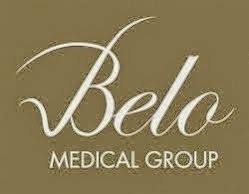 First of all, I would like to make it clear that, there's no replacing the a full facial cleaning done by a professional. But when you have a crazy schedule and road traffic is really bad, then by all means find ways to de-clogged your nose from impurities. And that's exactly my mission why I tried out the new Glam Works Nose Pore Strips today. It can be tricky to successfully place trh strip on your nose. Make sure you know where the adhesive part before placing the product on your nose. The tip of my nose can have those fine little hair. 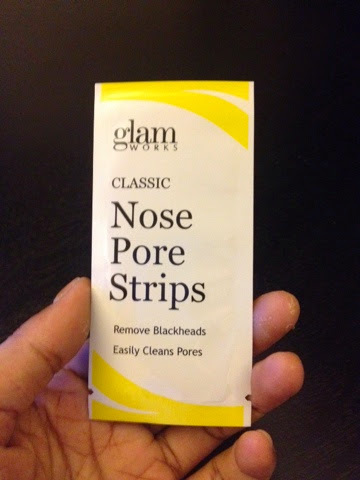 Glam Works Pore Strips can easily remove them. But when it comes to white and black heads, it leaves some on your nose. For the small impurities, they are easily removed. 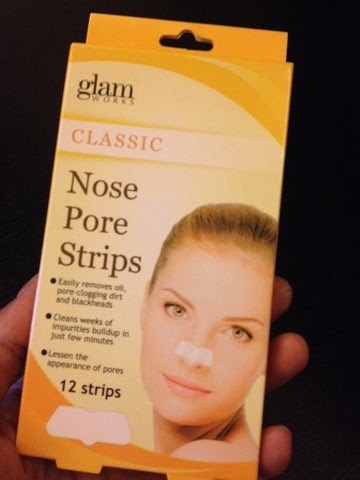 8/10 rating for Glam Works Nose Pore Strips. 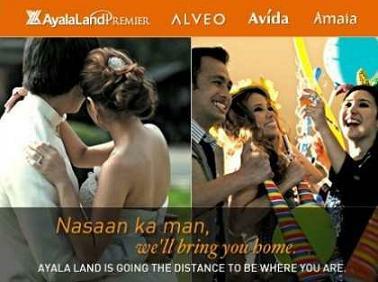 With a price tag of Php109.00, this product is all worth it. Just make sure to read the complete label before you use the product. Also, do not expect that all impurities at the tip of your nose will disappear. I guess there's really no replacing the visit to your dermatologist. Until the next blog review!